Located close to the corner of Sth Methven Street and High Street the Property is highly prominent within the City Centre. Perth was awarded City Status in 2012 and is one of the fastest growing cities in Scotland. 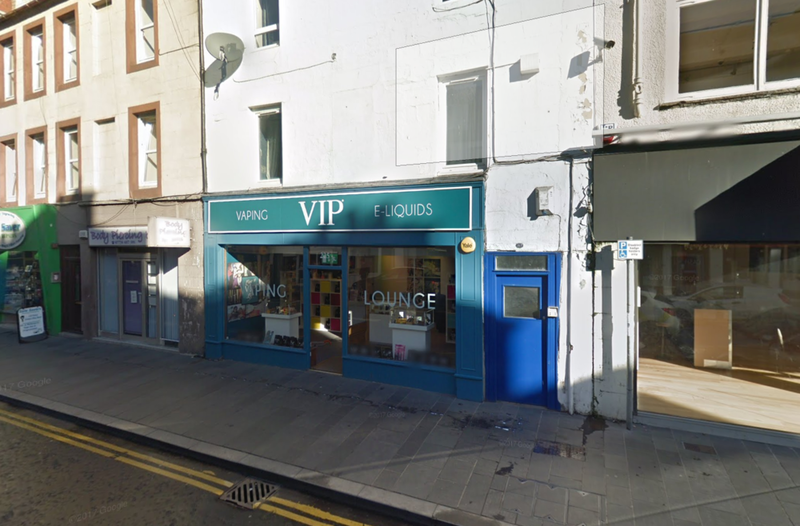 Nearby occupiers include many national and independent retailers such as: Pizza Express, Millets, Trespass, Clydesdale Bank, McCash & Hunter, Shamanic, Simply Nails. Our client is seeking rental offers on flexible lease terms. The Property has a Rateable Value of £11,200 effective from 1 April 2017. *The incoming tenant may benefit from 100% small business bonus relief subject to eligibility.